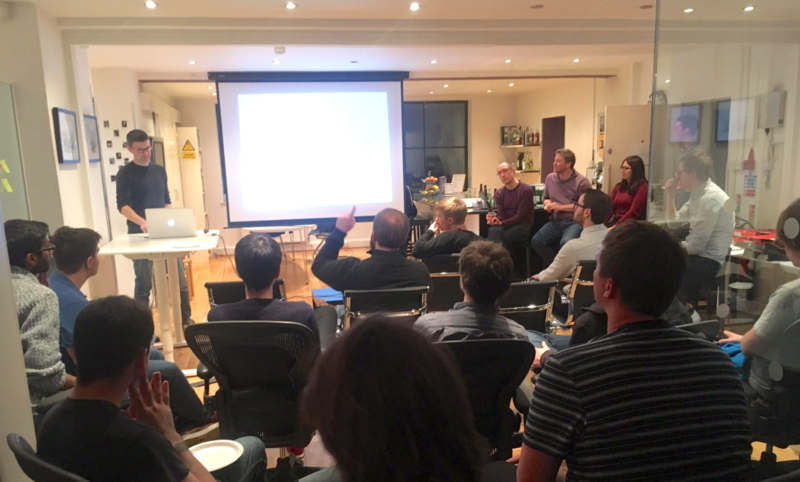 Join us on Thursday 17th August for next Unboxed ‘Faster than Lightning’ session - our informal meetup where developers present and share small snippets of code or workflow tips for discussion. This is a series of very short and informal talks (around three minutes each), based around snippets of code or workflow tips that you have found interesting, or a tip about something that makes your life easier as a developer. Each talk is then followed by a casual chat within a friendly group.